Our range of products include lead refining kettle. 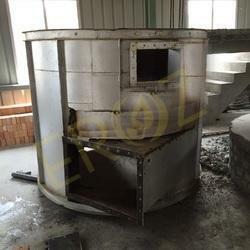 We offer Lead Refining Kettle to our clients. We are also known this product as a Lead Refining Pot.